Image editing with many shapes and tools"
It is a normal thing to take random photos without taking considering the quality and the aesthetic value of the images. You will not have a challenge in this when you have graphics editing tools that come in handy to make sure you change and modify the original photos to suit your desire. This is a tool that comes in handy with comprehensive features which include a highlighter, change of texture, brightness among others. You have two option which includes the polygonal and free lassos. You can also handle this using various shapes available on the interface. The tool also has transformations to skew, distort, rotate and also scale the images. Other drawing tools available on this toolkit include linear burn overlay, screen, lighten, darken, multiply among others. 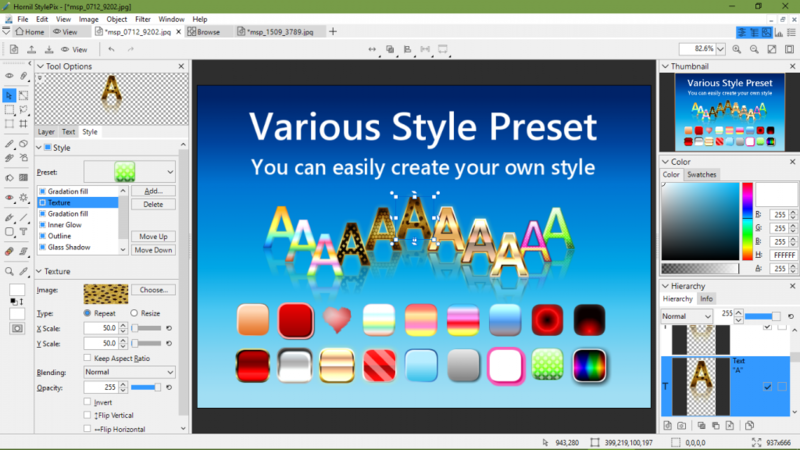 You can also run filter function for this kit which includes noise, distort, mosaic, blur among others. 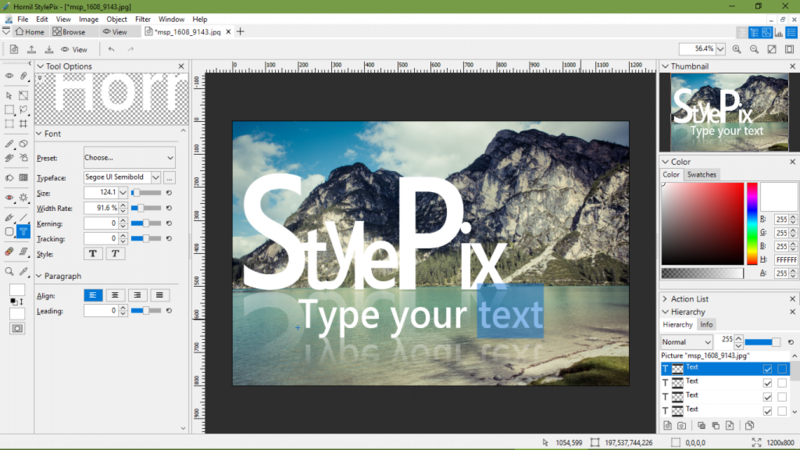 The multi-layout tool is ideal for all users despite the level of experience. This is one tool that has no compatibility issues with the various graphics file formats. In fact, if you have handled a photoshop and you got various challenges then this is the tool that acts as a solution for this. 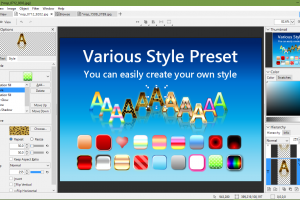 Hornil StylePix is licensed as freeware for PC or laptop with Windows 32 bit and 64 bit operating system. 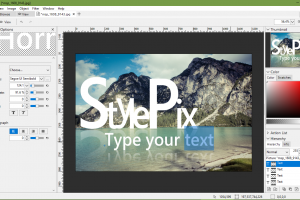 It is in graphic editors category and is available to all software users as a free download.